Бесплатно более 380.000 рингтонов, около 6000 обоев. Большой выбор мелодий звонка, будильника, обоев. Free wallpapers, ringtones and notification sounds shared by millions of users. Zedge has for years been the most trusted and popular source of free ringtones and wallpapers in the world, and is used by more than 40 million people every month. Zedge is famous for quality, diversity, uniqueness and a massive selection. In this app you get high quality ringtones, notification sounds and HD wallpapers optimized for your device. 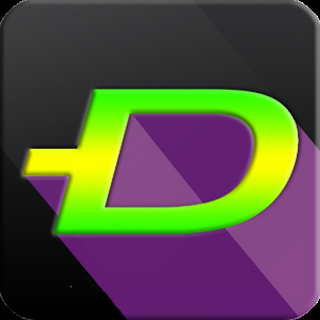 Zedge is one of the most popular apps in Android Market. • Set ringtones, notification sounds and wallpapers directly from the app. • Manage and organize downloaded items in "Downloads"
• Setting for automatically changing wallpapers. • Beautiful new item pages. • Various bug fixes and stability updates. • Sponsored banner layout removed. • All ads calls from activity removed. • All ads banner layout in tablet mode removed. • Native admob ads banner layout removed.